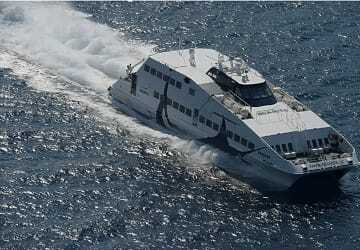 The Naxos Paros ferry route connects Cyclades Islands with Cyclades Islands and is currently operated by 4 ferry companies. 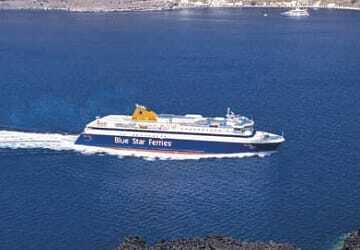 Blue Star Ferries operate their crossing up to 4 times per day, Cyclades Fast Ferries 7 times per week, Sea Jets 5 times per day & the Golden Star Ferries service is available up to 14 times per week. 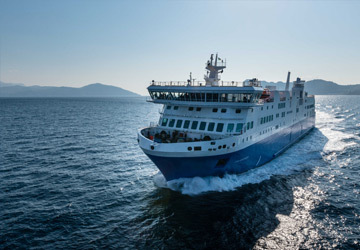 There are a combined 12 sailings available per day on the Naxos Paros crossing between Cyclades Islands and Cyclades Islands and with 4 ferry companies on offer it is advisable to compare all to make sure you get the best fare at the time that you want to travel. Prices shown represent the average one way price paid by our customers. 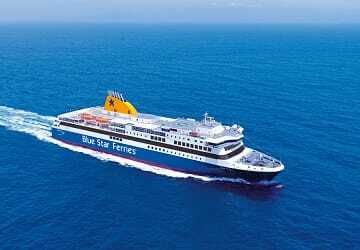 The most common booking on the Naxos Paros route is a car and 2 passengers. excellent service - clean and spacious and run with efficiency to the minute. 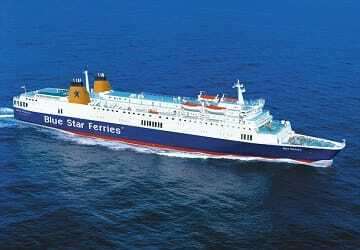 Tickets were easy to collect from agent in harbour .for a charge of 1 euro per ticket. . 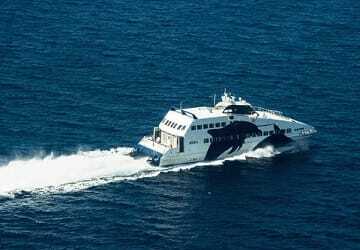 The ferry departed on time and was surprisingly modern inside .... it's been a few years since travelling on such a ferry. Had seats booked for outside and it was fine with a great view and a bit more sun .. would recommend this service as it was cheap compared to the high speed service and only took 5 minutes longer . Punctual journey and excellent work of the staff during the management of boarding and landing procedures. Staff that even if they are really busy help customers carring heavy luggage for them, and all of this so quick and without losing precious time, really good guys. 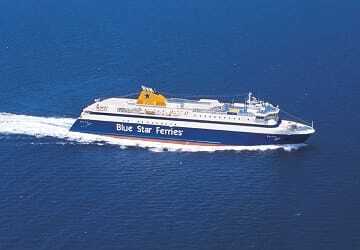 About the cleaning... it could be improve, I can immangine that in August it is difficoult because of the high level of people on board, anyway I saw worse! I cannot say anything about restaurant service because I did not use it. In conclusion I will reapet the experience. 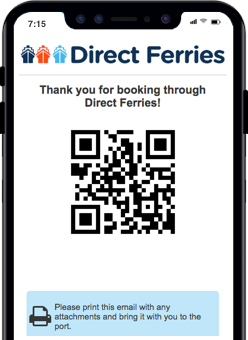 Easy booking online, the page is really clear and intuitive.